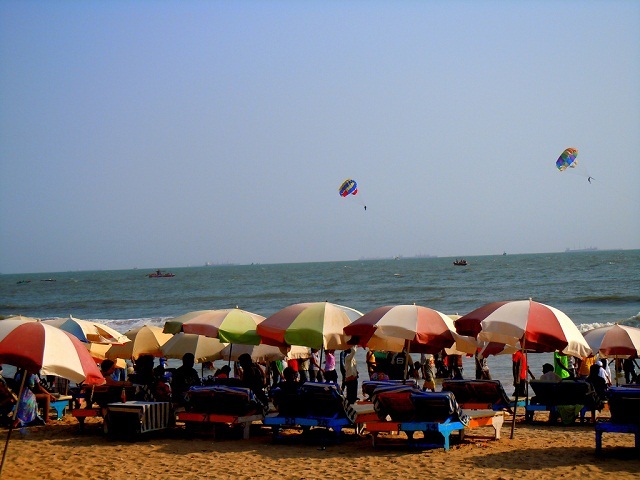 Thought there are many beautiful destinations to visit in incredible India however, nothing could bestow the tranquility and serenity that a natural scenic place holds. Lakes in India are amongst the well-chosen places for lending serenity and delightfulness to the soul. Indian is a country, which holds a large numbers of beautiful lakes that voyager, can have a preference over, as an extrusive destination. 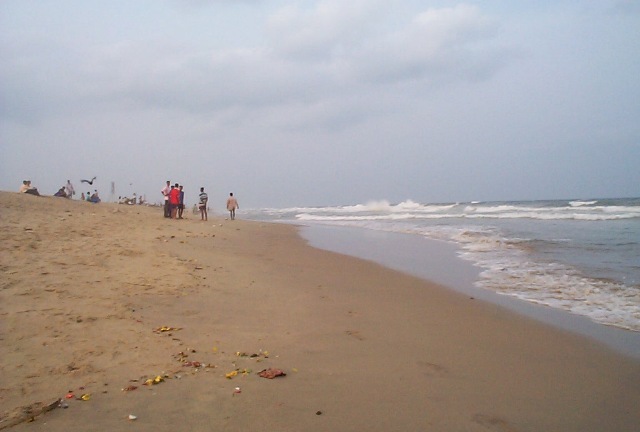 From fresh water lakes, natural lakes to brackish lakes, Indian lakes are divided into many different types and bestow many options to the travelers. Situated in the paradise of our country Kashmir, Dal Lake is the most striking and enticing lake of Indian and the most manifested tourist destination as well. 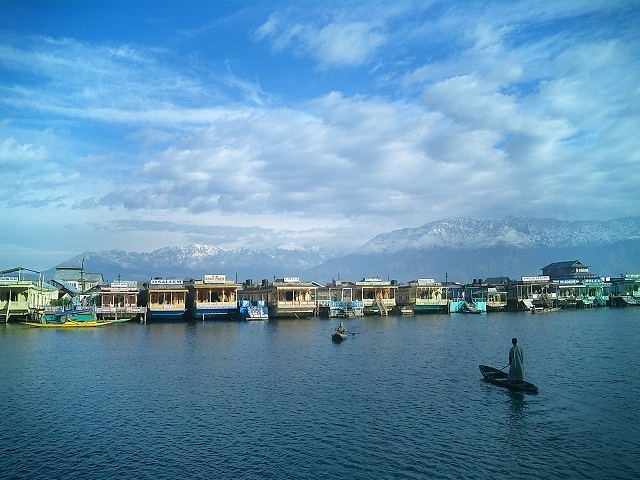 Dal Lake is the second largest lake in Jammu and Kashmir Valley and is very famous amongst the visitors. Stunningly colorful shikaras and houseboats augment the beauty of lake to many folds. The east part of the lake is deems as the goddess of Maa Durga and is even surrounded with some famous mosques of Srinagar city as well. Located 2,730 meters above the sea level in the Mandi district, Prashar Lake is the highest altitude lake and is a scared lake, which is considered to have medicated properties as well. 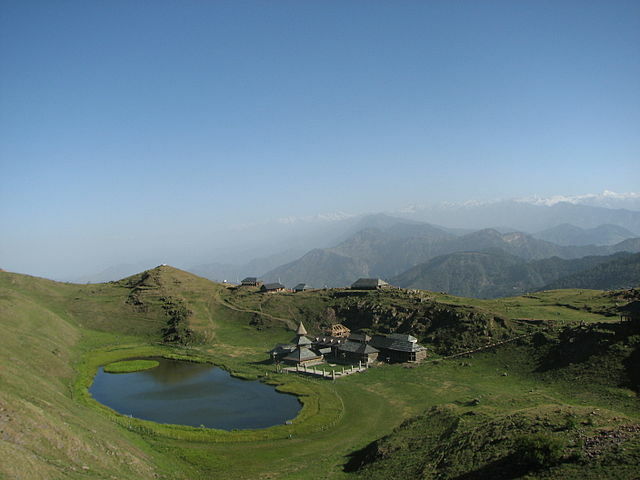 The Prashar Lake is encircled by snow-capped peaks and is situated near a three-tiered pagoda like temple dedicated to Prashar. Emerald lake is located in Nilgiris and is a perfect destination for picnics and photography. Emerald Lake is a place infused with natural beauty and is nestled amid acres of tea plantations, around. 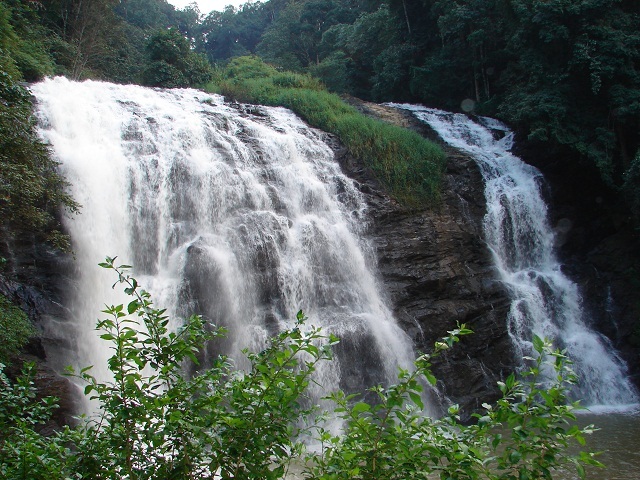 Tourist visiting to Ooty never gives a miss to the gorgeous lake of India. 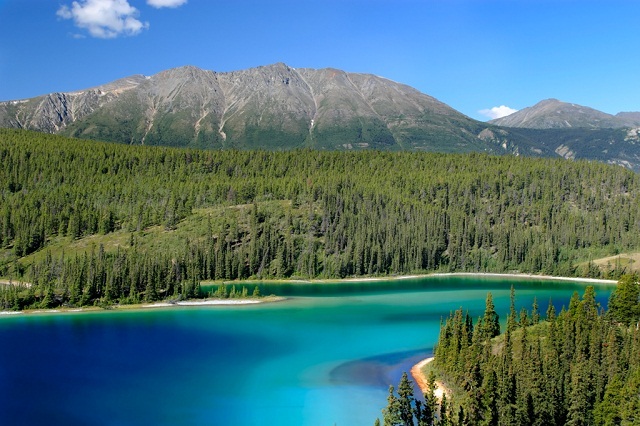 Emerald lake bestows a huge prospect of sightseeing, trekking and a wide variety of flora and fauna. 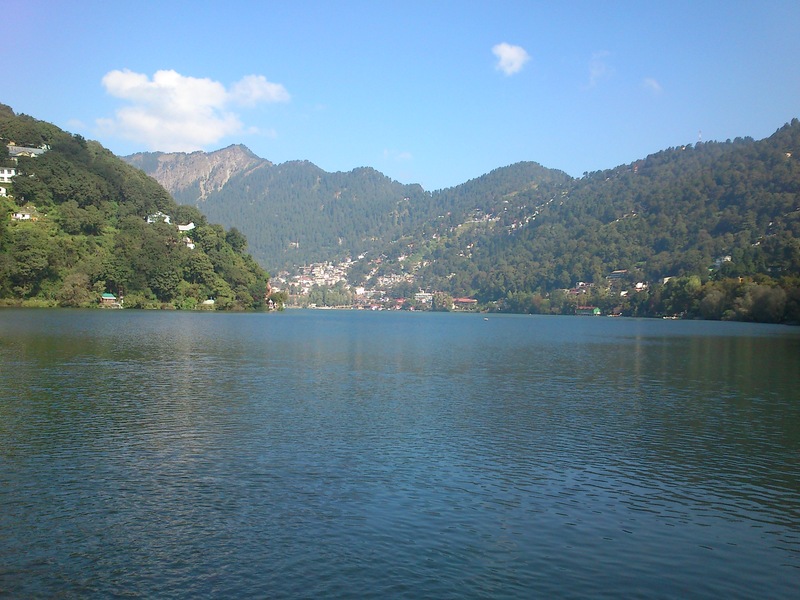 Nainital Lake is titled as the ‘Lakie District’ of our country. 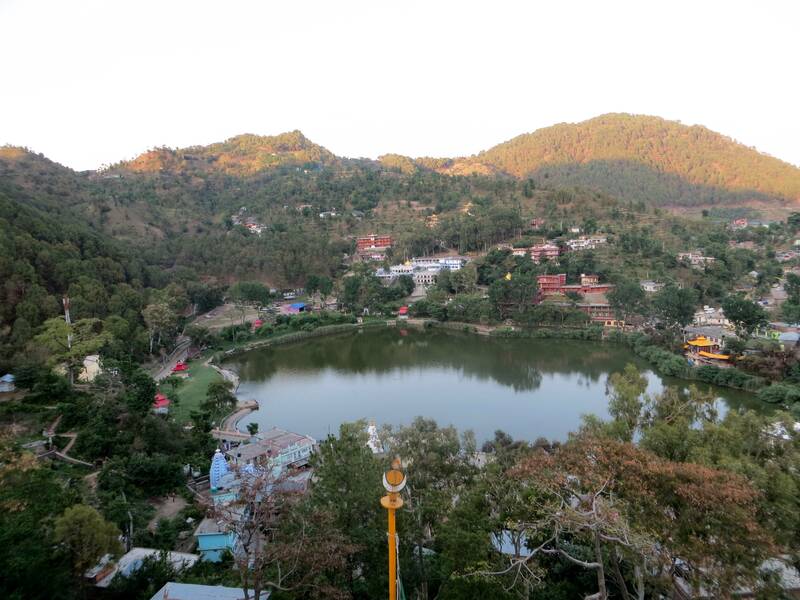 Situated in Nainital, Nainital Lake is a natural freshwater lake. The lake is known for its kidney or crescent shape and is stunning place to visit in Uttarakhand. Nested in Manipur, Loktak Lake is an enticing freshwater lake, which is crowned as ‘floating lake’ and is the largest freshwater lake in North East India. Blending exotic natural beauty with some of the endanger species of Flora and fauna, Laktak lake is perfect lake in Indian worth at least a onetime visit. Situated 250 kilometers southeast of Leh, Tso Moriri Lake is a gorgeous picturesque and a striking high altitude lake in India. The color of the lake adds another facet of its exquisiteness attracting a huge array of tourists. 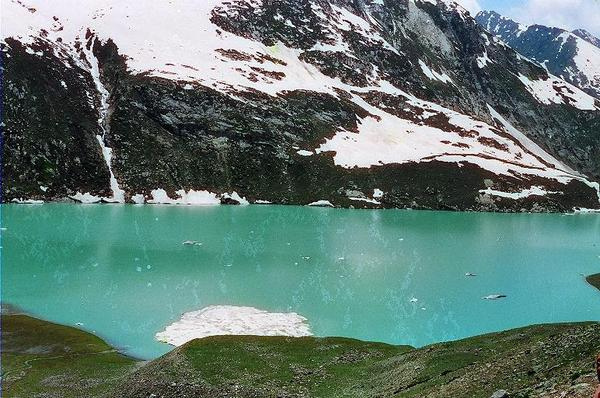 Located in Kashmir, Sheshnag Lake holds a sacred place in Hindu mythology. In addition to being an extrusive tourist destination, Sheshnag Lake is pilgrimage site as well. 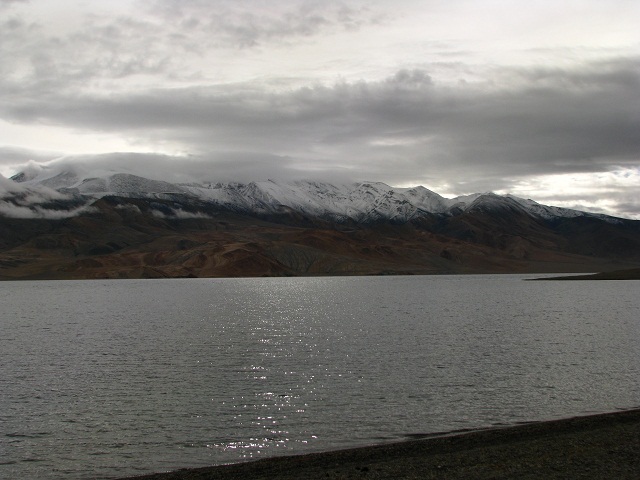 The lake endows the tourist with a scenic beauty in winters turning into a frozen lake. 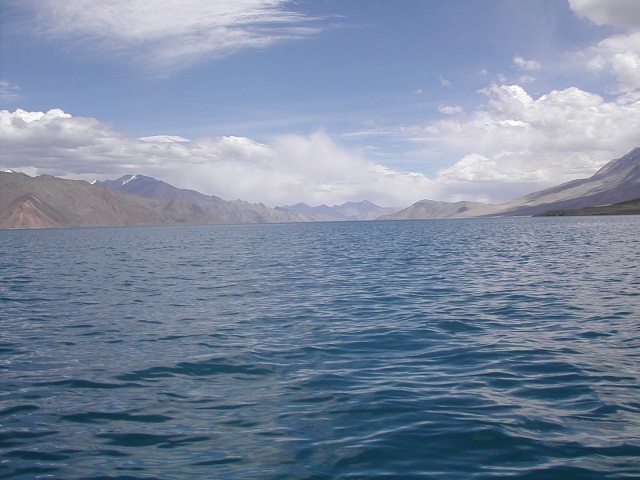 Pangong Tso is also a high attitude lake of India and is the same lake, which you have seen in the much anticipated film 3 idiots. The lake is exceedingly famous for its scenic beauty. 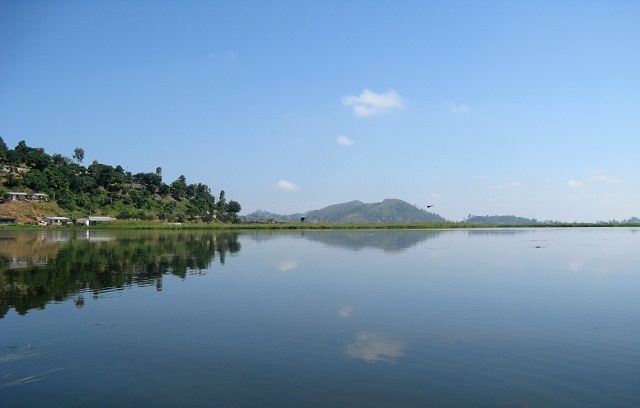 Rewalsar Lake is considered as an intrinsic part of socio-cultural landscape and is the lotus lake located on a mountain spur in Mandi district. 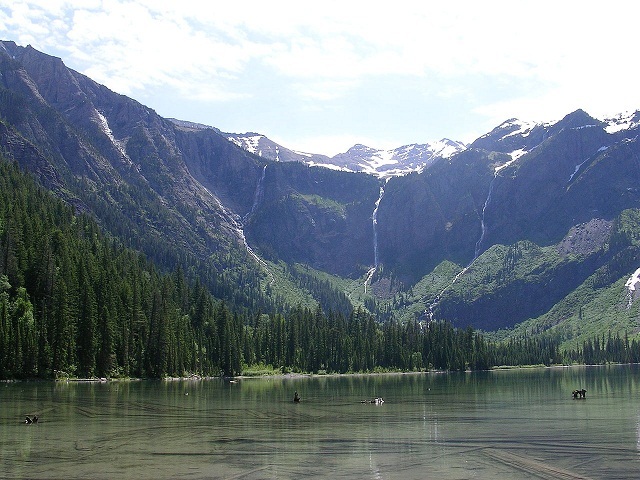 Avalanche Lake is much known attraction at Glacier National Park and remains crowded with a large number of tourists. Avalanche Lake is must visit lake in the list of top 10 lakes in India for tourists. ← Top 6 Tourist Sought – After Places to Visit in Darjeeling!